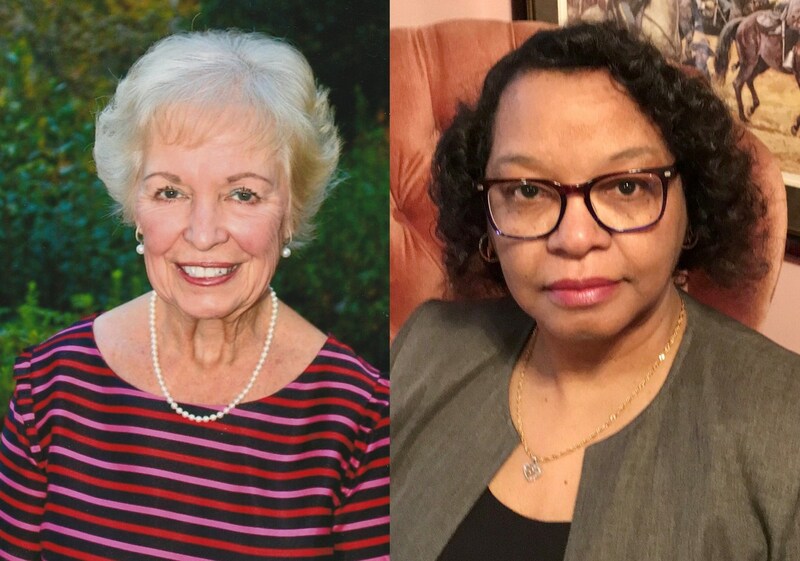 WEST COLUMBIA, SC -- Two retired Brookland-Cayce High educators will be inducted into the school’s Hall of Fame this month for their contributions to the school and community. Dr. Alexandra (Sandy) Dickerson and Dr. Ingrid Moore Watson will be recognized at the annual Brookland-Cayce Education Foundation gala Feb. 8 at Seawell’s Catering, 1125 Rosewood Drive. Social hour starts at 6 p.m., followed by a reception with hors d’oeuvres from 6:45-8 p.m.
Dickerson’s teaching career spanned more than 40 years, specifically in English (college prep through Advanced Placement) at Brookland Cayce High from 1977-1999 and again from 2001-2006. She spent 19 of those years as the Student Council sponsor. She also worked at Hammond School in Columbia from 1999-2001. Dickerson, who is now retired, started her career as a part-time secretary at the Department of Education in Los Angeles, California, and taught writing and English courses at Coastal Carolina and the University of South Carolina. She received a bachelor’s in English from the University of California- Los Angeles and masters in the teaching of English, and a doctorate in philosophy from the University of South Carolina. Watson, who served 34 years in education, was a teacher at Brookland-Cayce High from 1975-1977, 1979-1990, and was the assistant principal from 1990-1998. Watson, now retired, also was a state specialist at Kentucky State University from 1998-1999, assistant principal at Irmo Middle School from 1999-2001, assistant principal at Airport High School from 2001-2004, and both a coordinator and director of Title I and Academic Assistance from 2004-2009. She graduated with a bachelor’s in history from the University of South Carolina, and received a master of education in reading education and doctorate in educational administration from the university. Tickets are $25 per person. Other event details may be found at https://bchsfoundation.org.